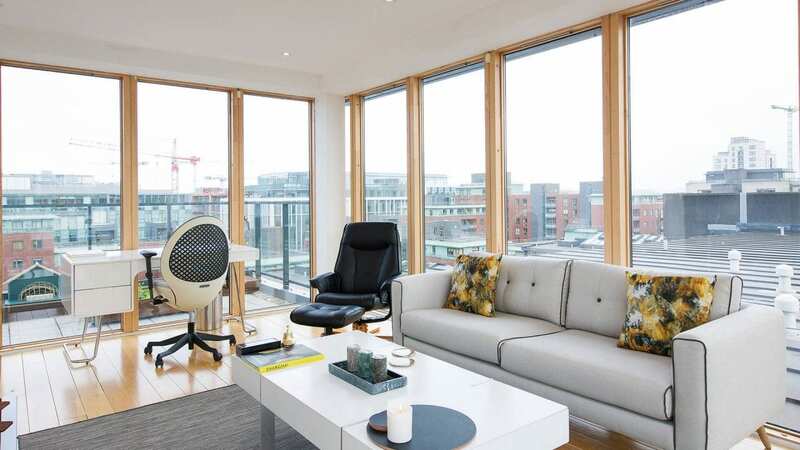 For this project, ‘The Interiors NRD’ was hired and within two weeks, liaised with agent Owen Reilly, his clients, planned, designed and staged – amidst a snow storm – and so the viewings commenced. 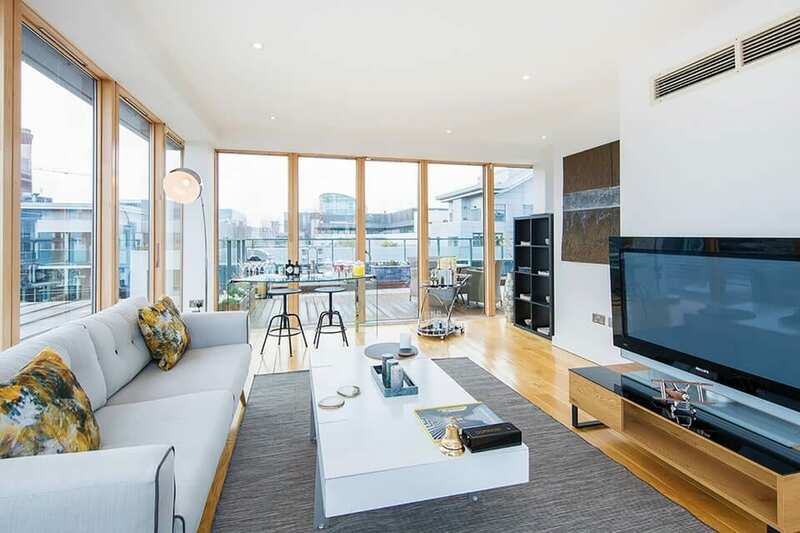 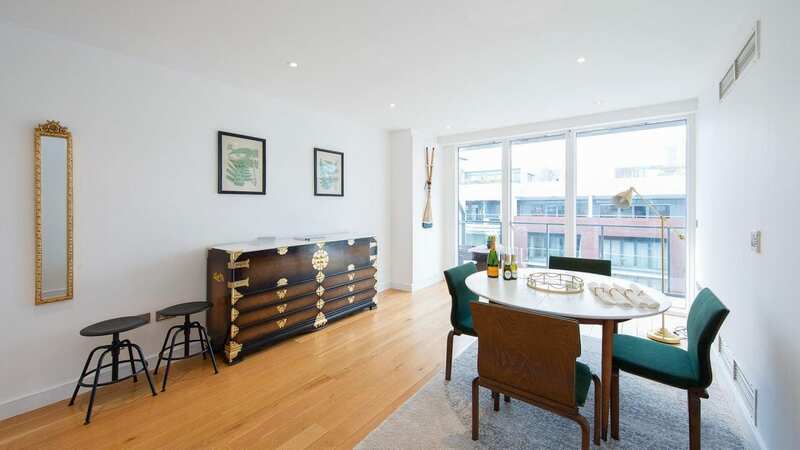 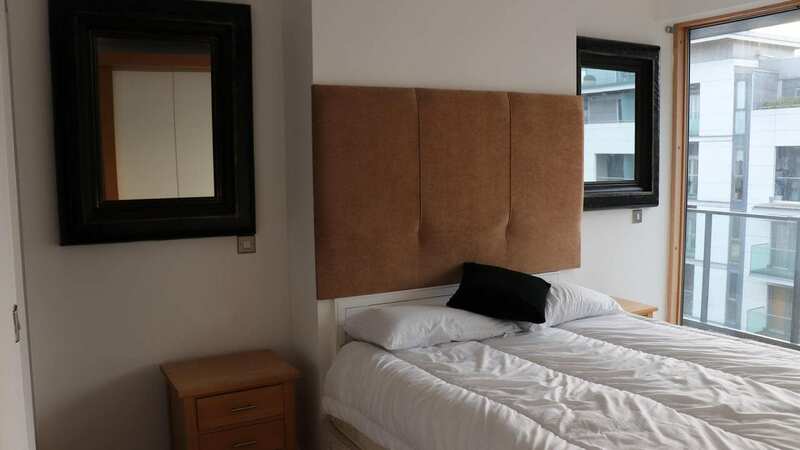 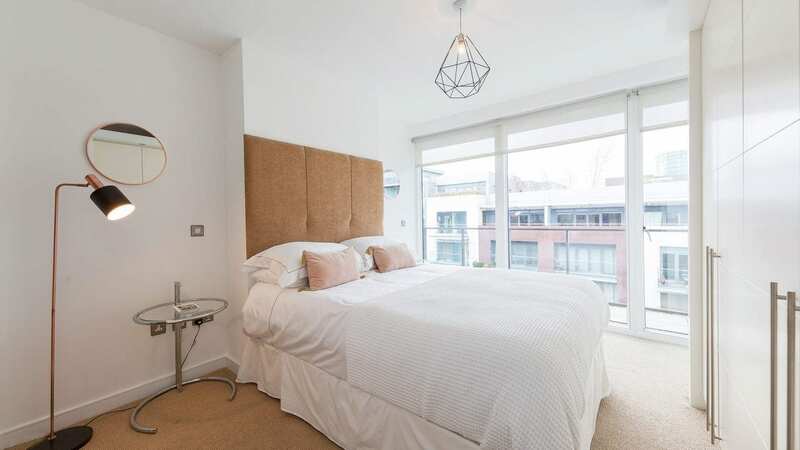 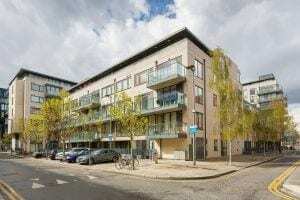 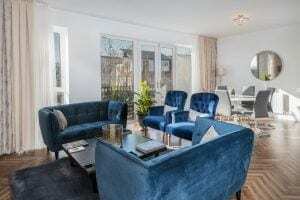 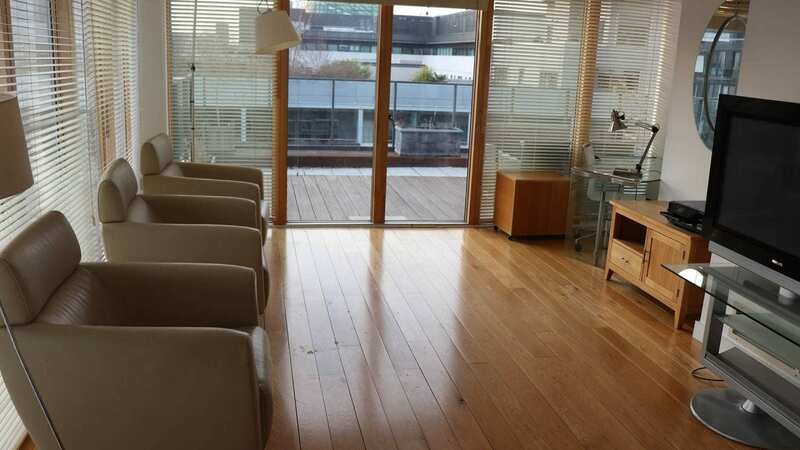 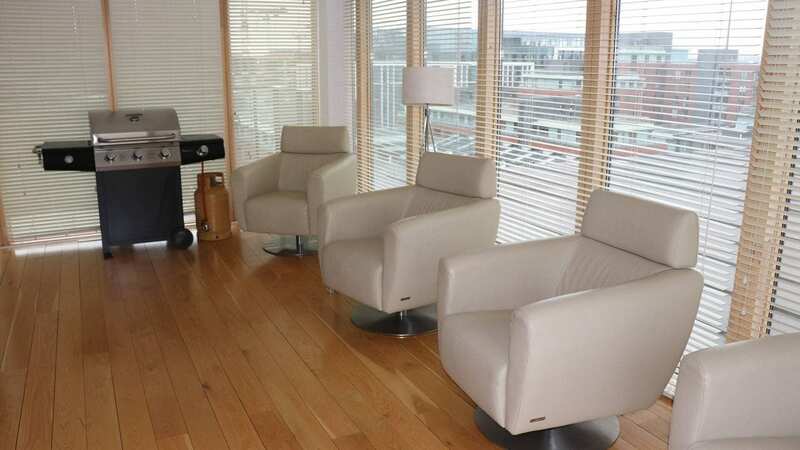 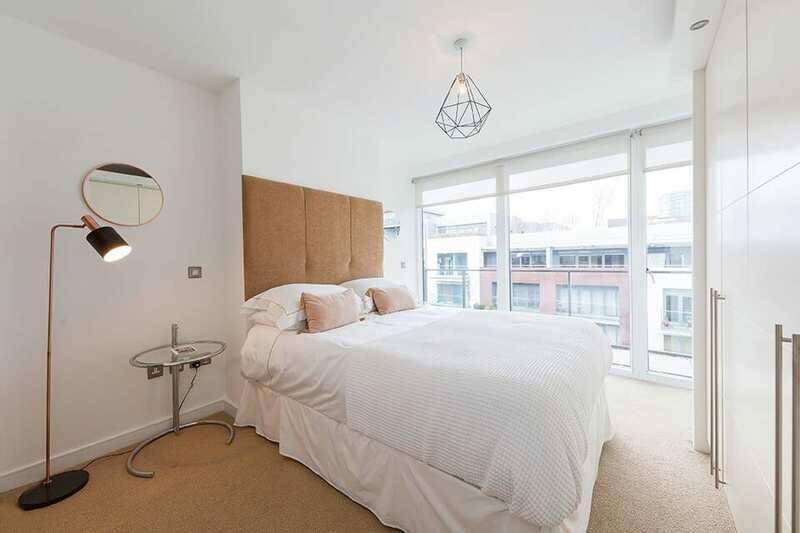 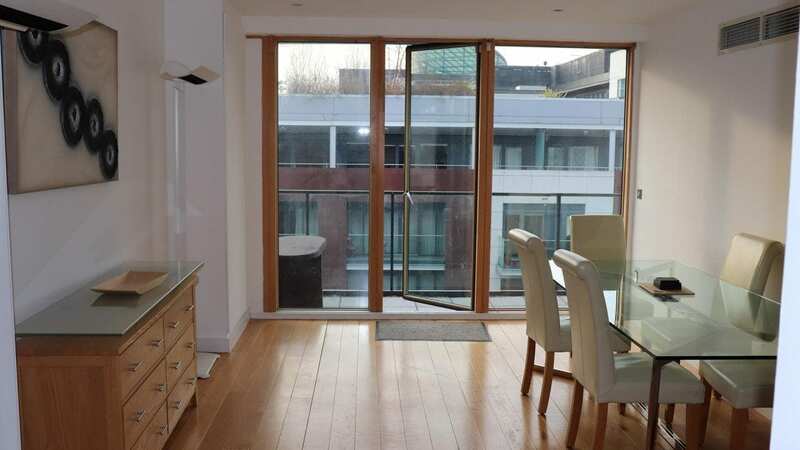 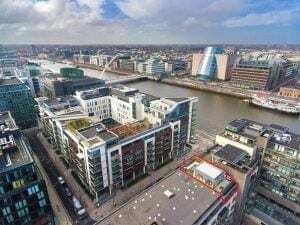 Fortunately, this 3-bedroom penthouse, once cleared, was a spectacular space to start with, located in Dublin’s Grand Canal Dock, facing the famous River Liffey, Grand Canal and embedded in Dublin’s history and culture. 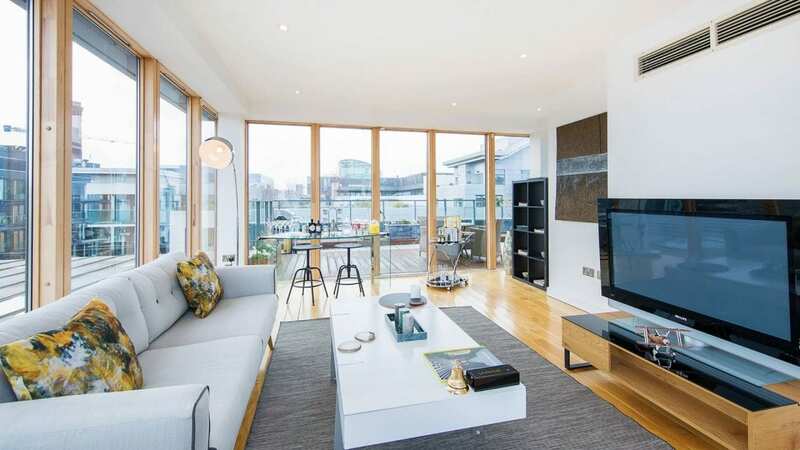 The final result created a sales increase and was featured in The Irish Times as ‘Less Lad Pad – More City Chic’.